If you enjoyed Hillbilly Elegy, then you’ll love Sour Heart. 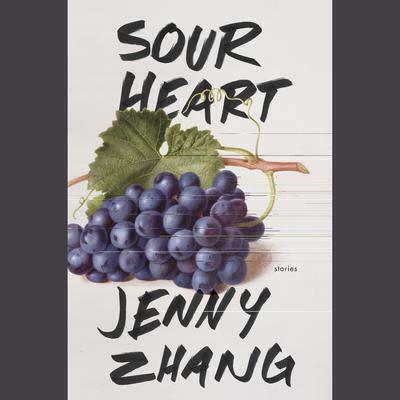 A fresh new voice emerges with the arrival of Sour Heart, establishing Jenny Zhang as a frank and subversive interpreter of the immigrant experience in America. Her stories cut across generations and continents, moving from the fraught halls of a public school in Flushing, Queens, to the tumultuous streets of Shanghai, China, during the Cultural Revolution of the 1960s. In the absence of grown-ups, latchkey kids experiment on each other until one day the experiments turn violent; an overbearing mother abandons her artistic aspirations to come to America but relives her glory days through karaoke; and a shy loner struggles to master English so she can speak to God. Narrated by the daughters of Chinese immigrants who fled imperiled lives as artists back home only to struggle to stay afloat—dumpster diving for food and scamming Atlantic City casino buses to make a buck—these seven stories showcase Zhang’s compassion, moral courage, and a perverse sense of humor reminiscent of Portnoy’s Complaint. A darkly funny and intimate rendering of girlhood, Sour Heart examines what it means to belong to a family, to find your home, leave it, reject it, and return again. Read by Greta Jung, Kim Mai Guest, Nancy Wu, Emily Woo Zeller, Samantha Quan, and the author!